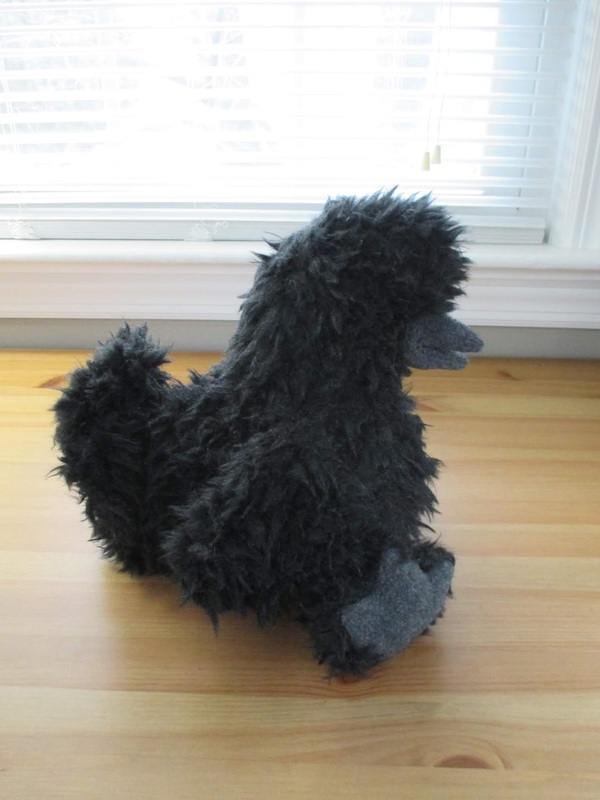 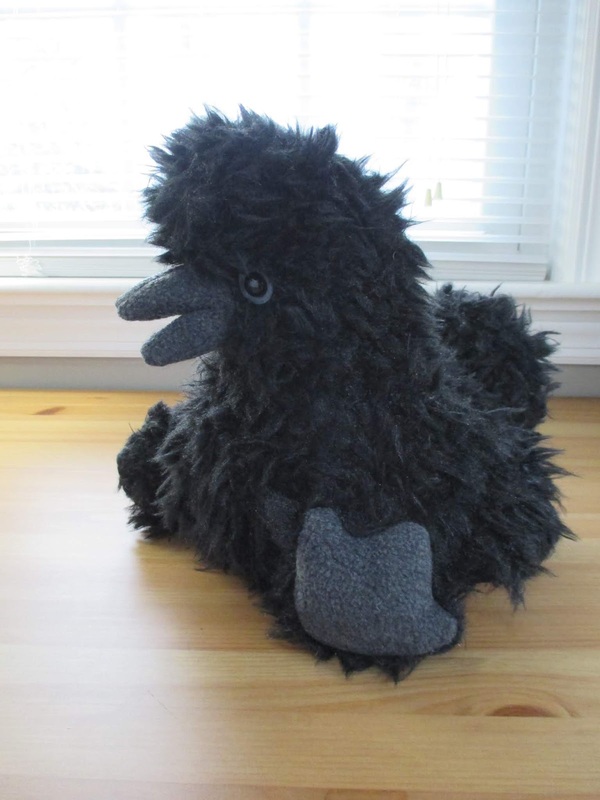 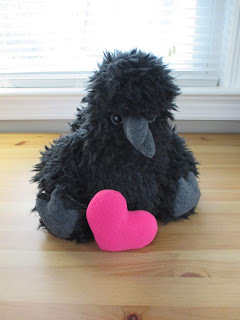 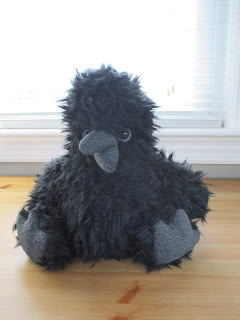 This silkie chicken was made of faux fur, fleece, wool felt, plastic safety eyes, and Polyfil. 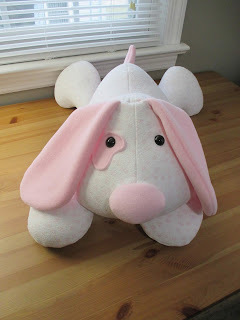 It is about 10 inches tall. 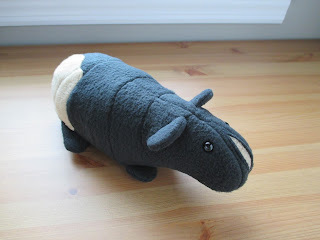 This skinny guinea pig was made of fleece, plastic safety eyes, and Poly-fil. 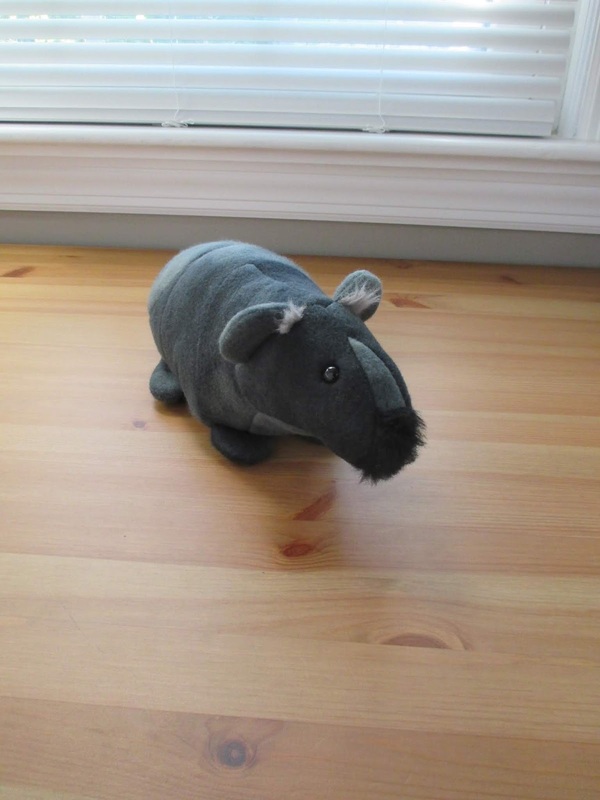 This skinny guinea pig was made of fleece, faux fur, plastic safety eyes, and Poly-fil. 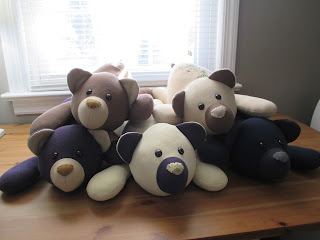 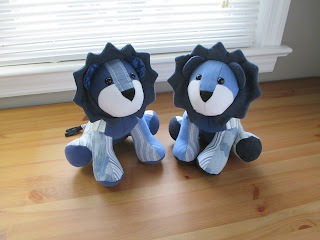 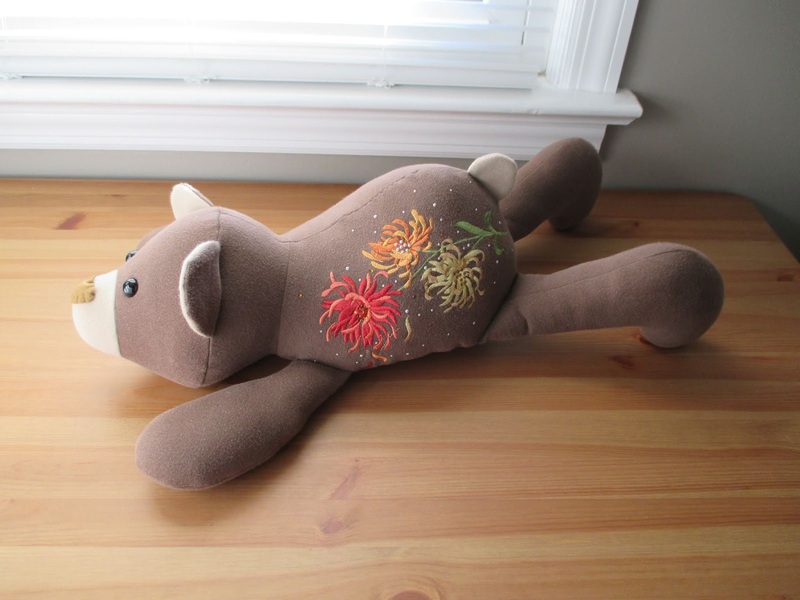 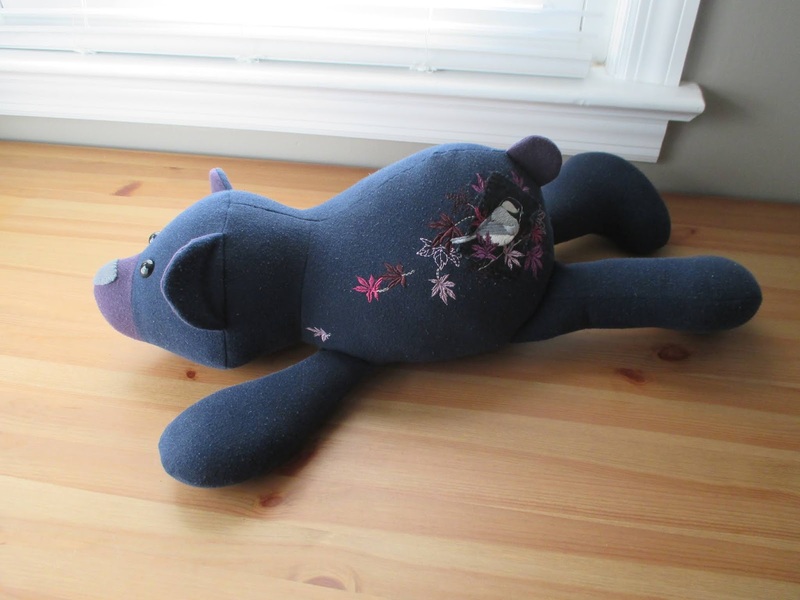 These memory bears were made from sentimental clothing, wool felt, plastic safety eyes, and Poly-fil. 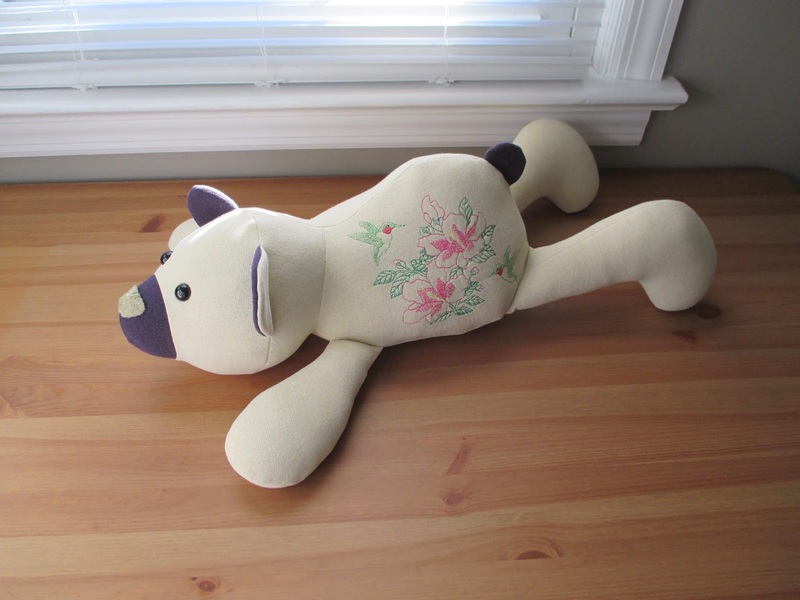 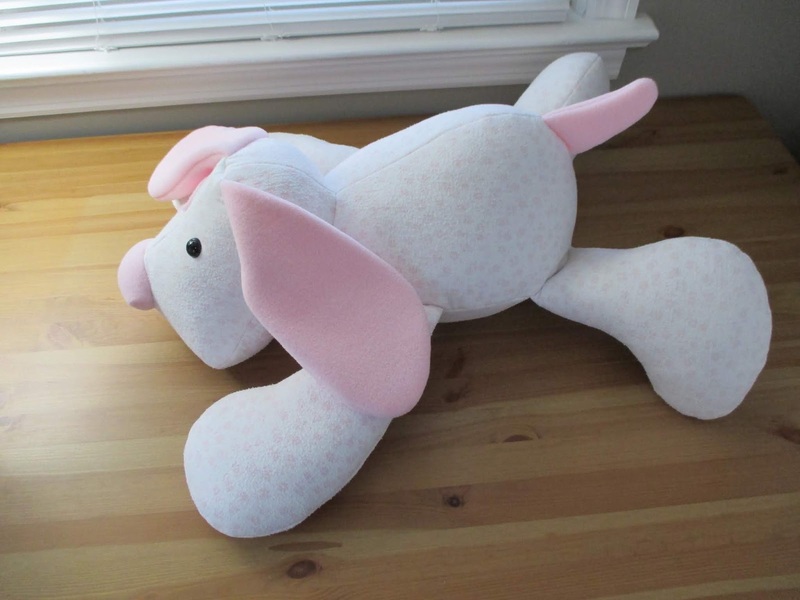 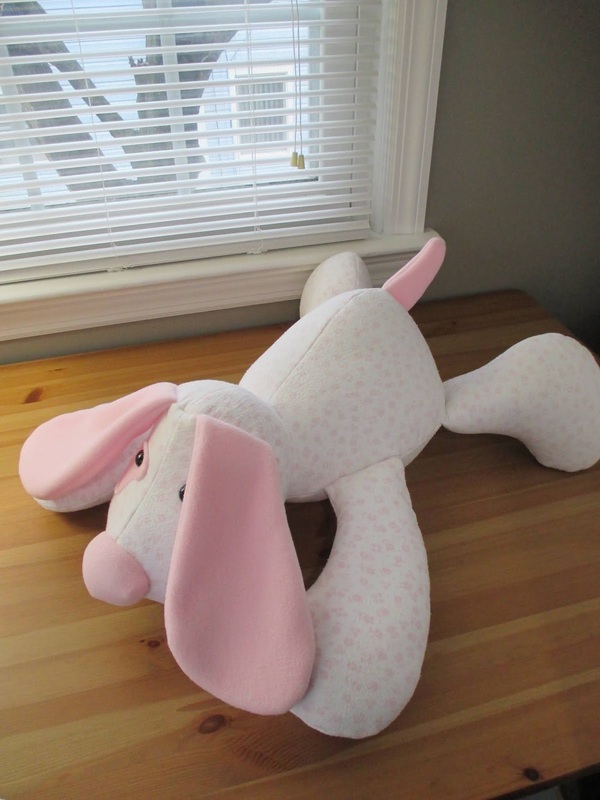 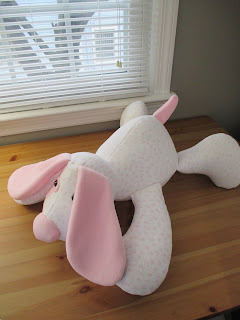 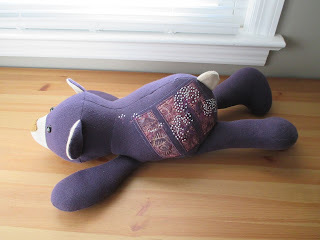 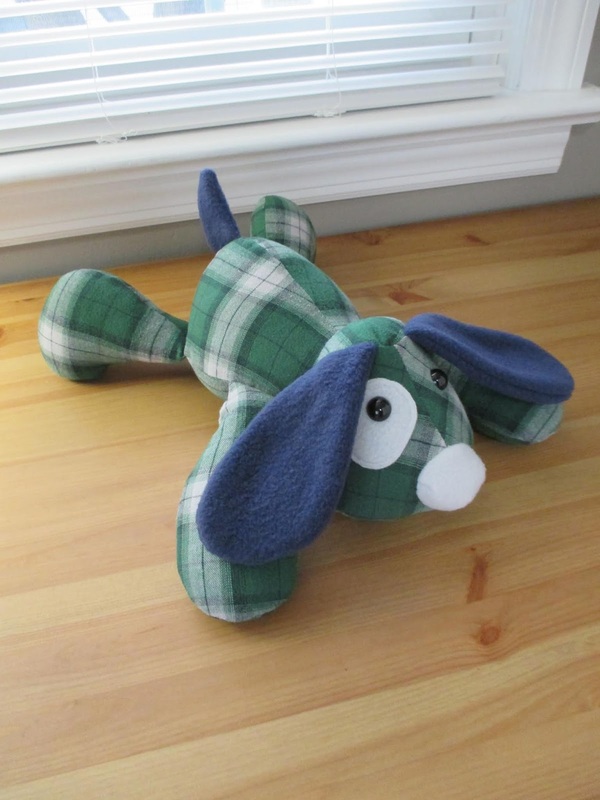 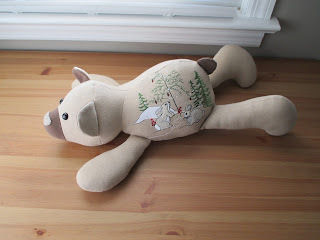 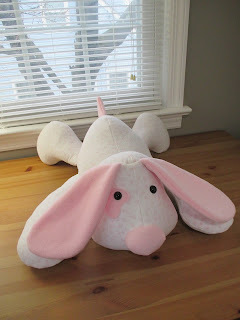 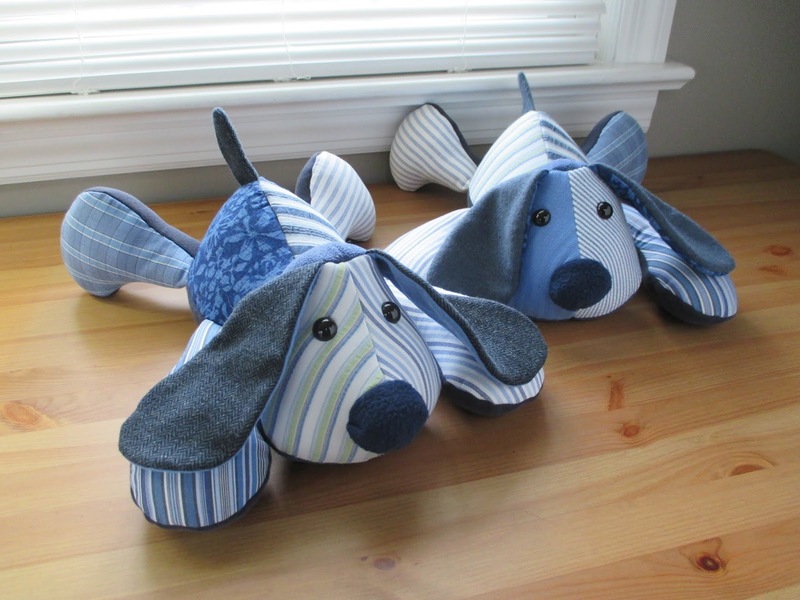 This memory dog was made from sentimental clothing, fleece, plastic safety eyes, and Poly-fil. 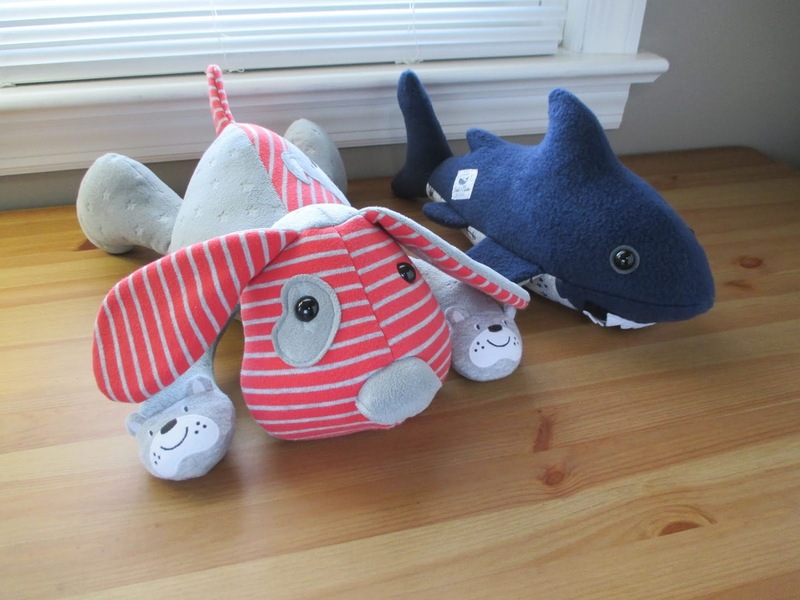 These memory animals (Cows, Sloth, Dog, and Dragon) were made of sentimental clothing, fleece, plastic safety eyes, wool felt, and Poly-fil. 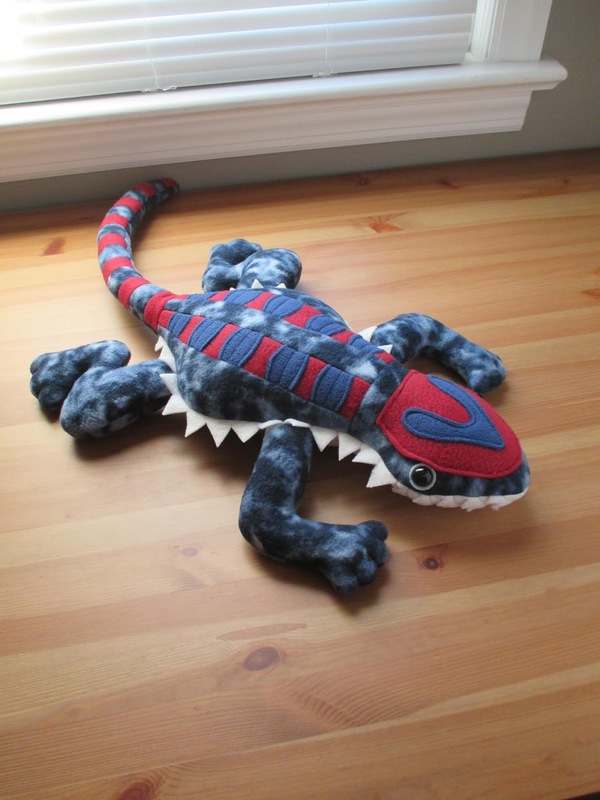 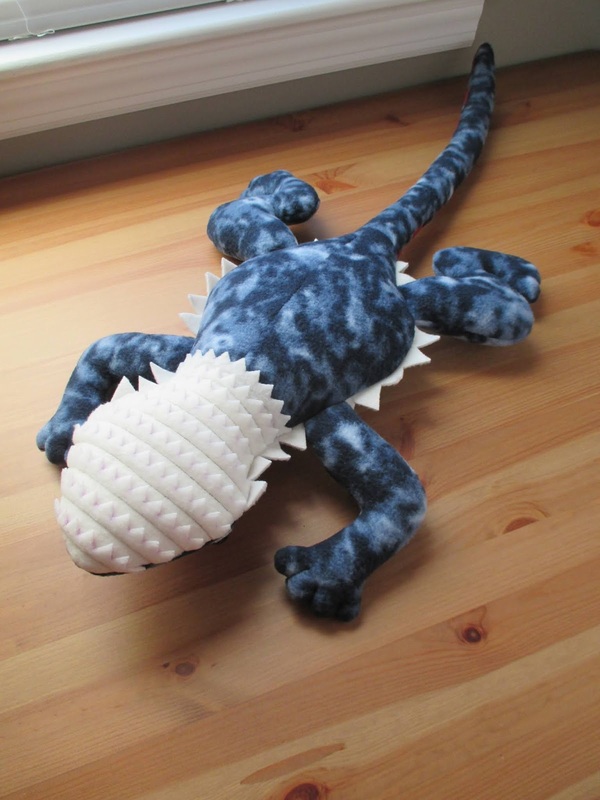 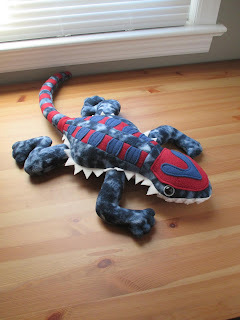 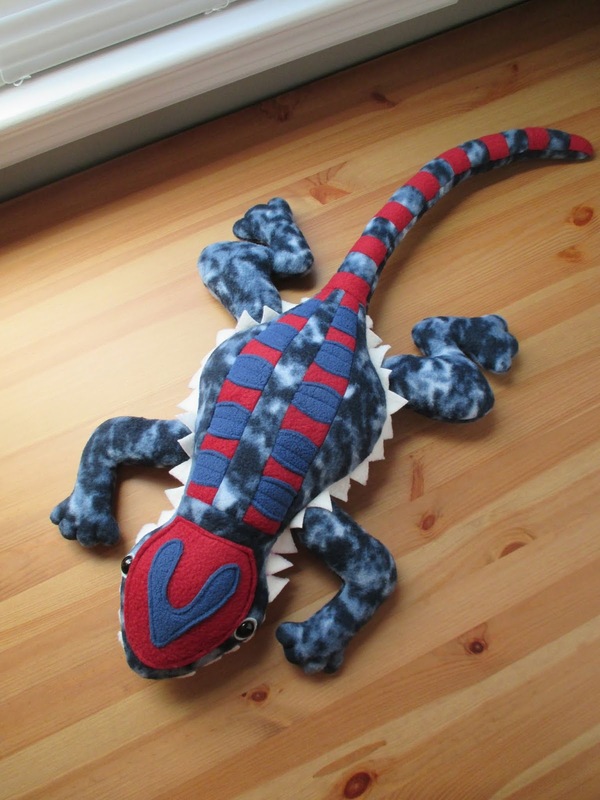 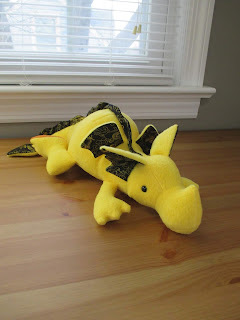 This bearded dragon was made of fleece, plastic safety eyes, and Poly-fil. 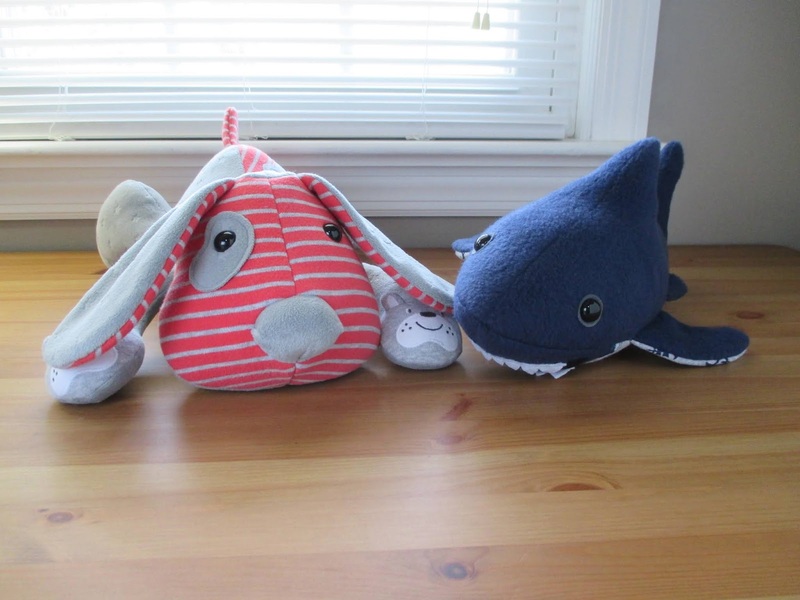 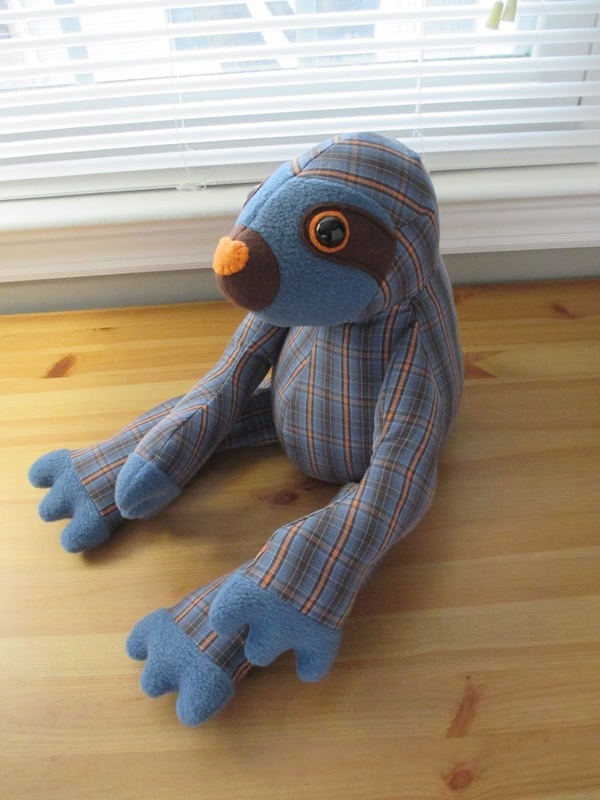 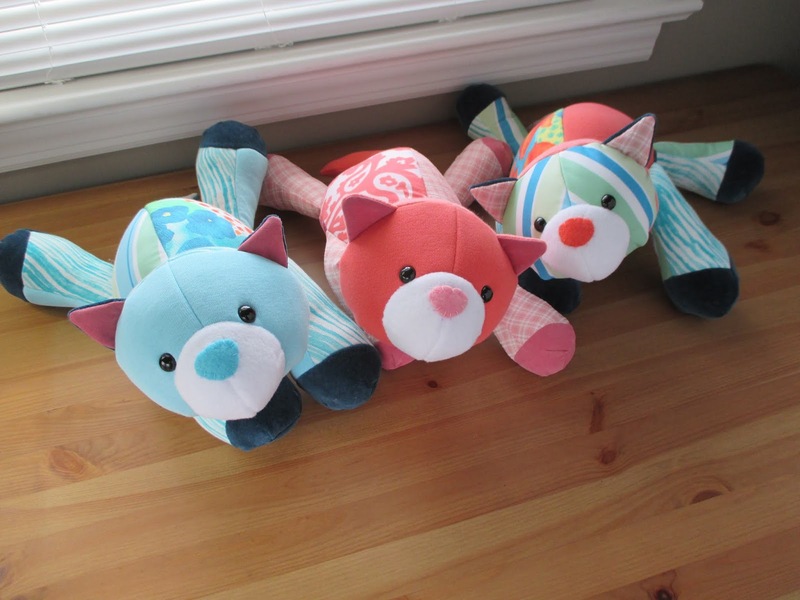 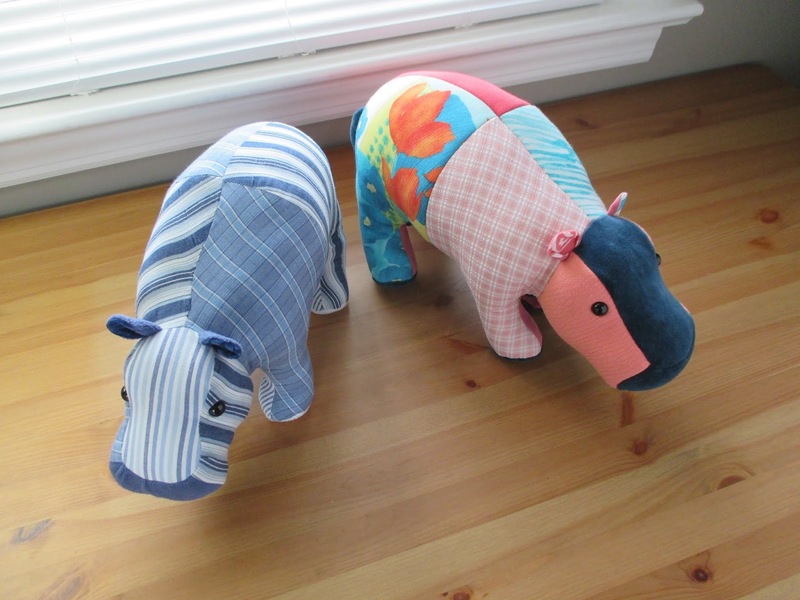 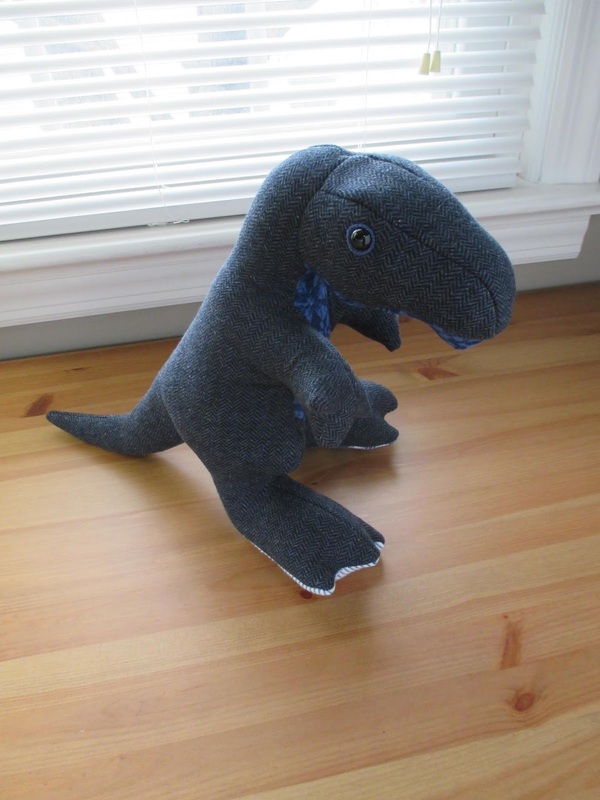 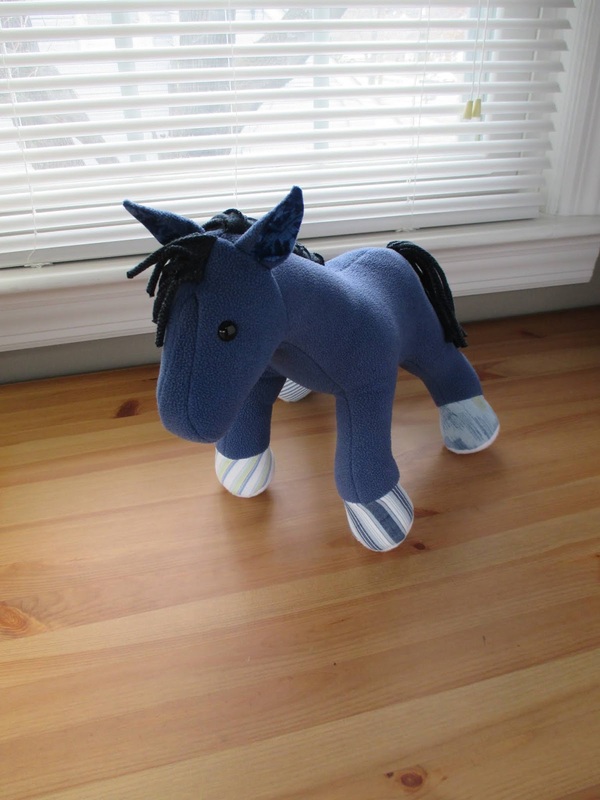 These memory animals were made from sentimental clothing, fleece, plastic safety eyes, wool felt, and Poly-fil. 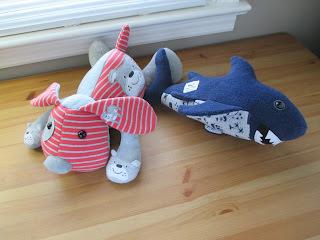 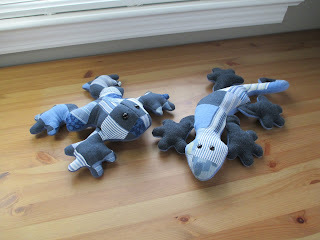 These memory animals were made from outgrown baby clothing, minky, fleece, wool felt, plastic safety eyes, and Poly-fil. 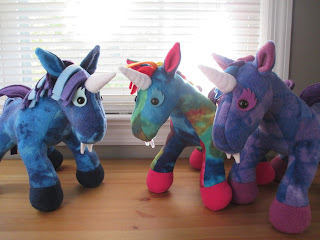 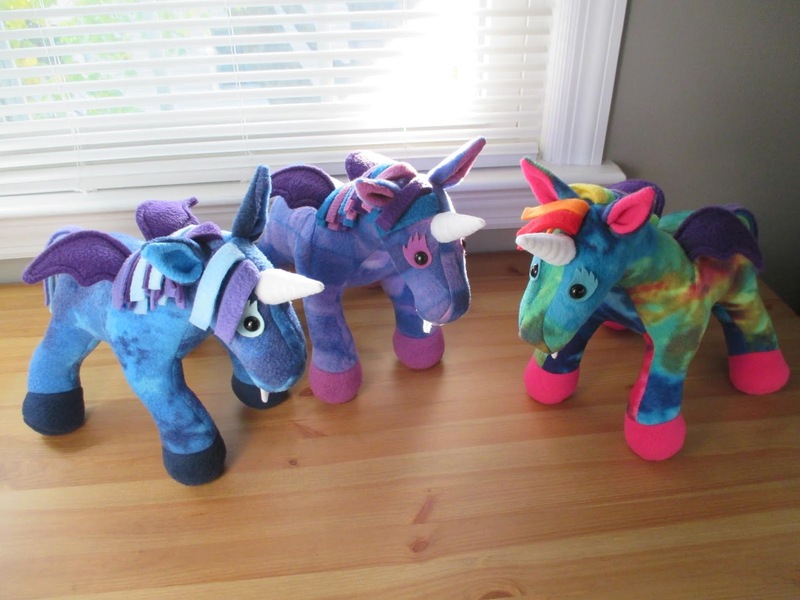 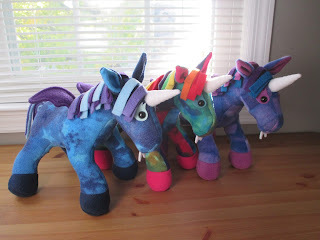 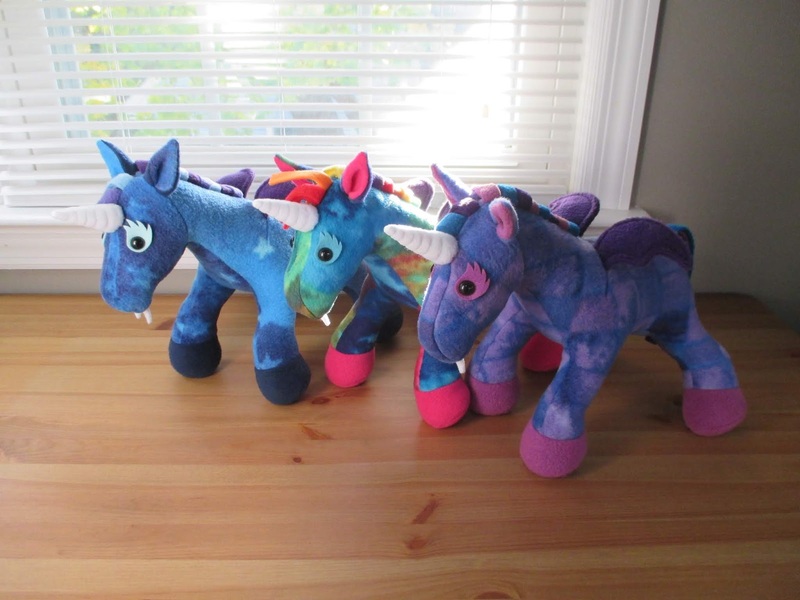 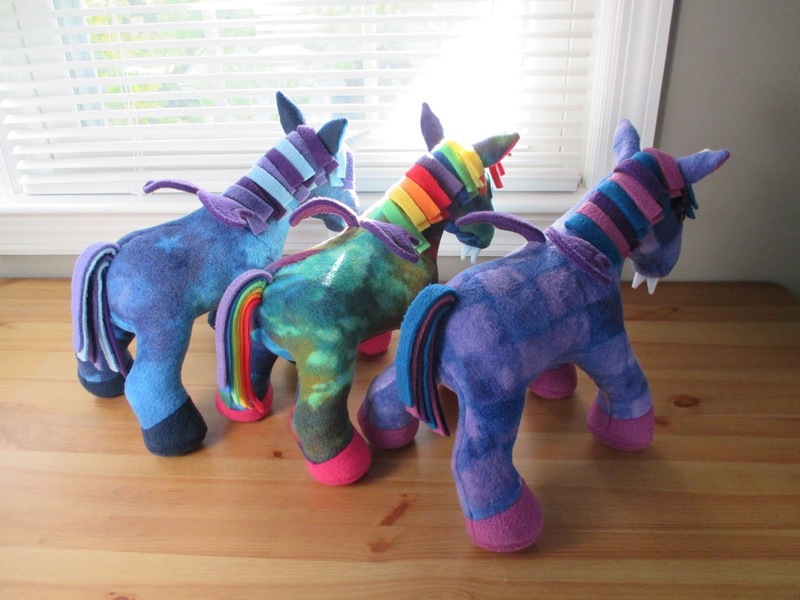 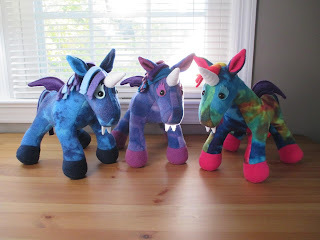 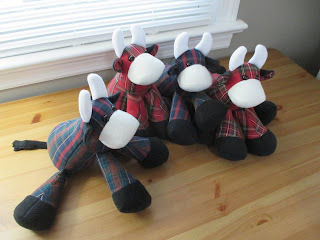 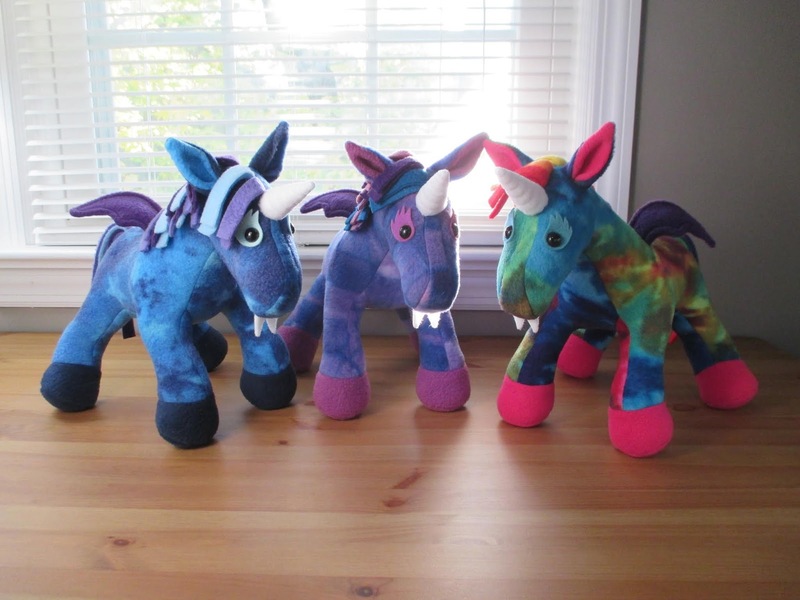 These vampire unicorns were made with fleece, wool felt, plastic safety eyes, and Poly-fil. 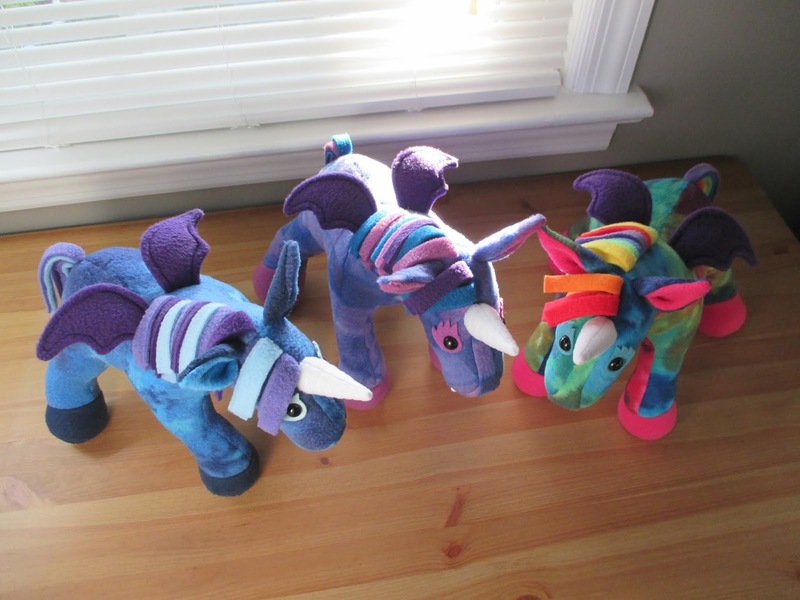 They are about 14 inches long with horns included. 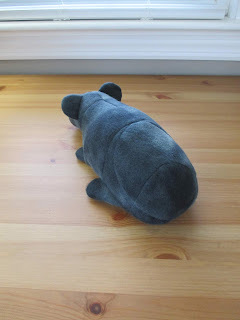 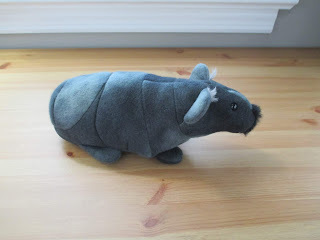 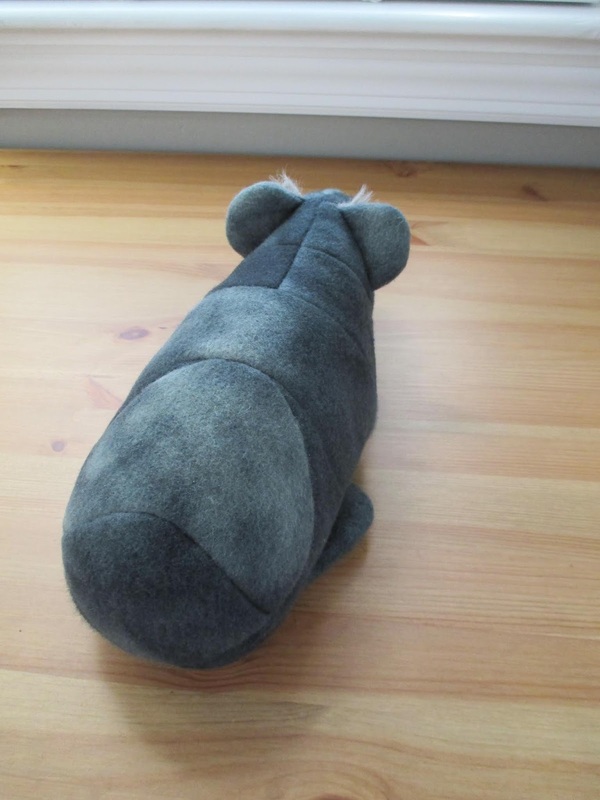 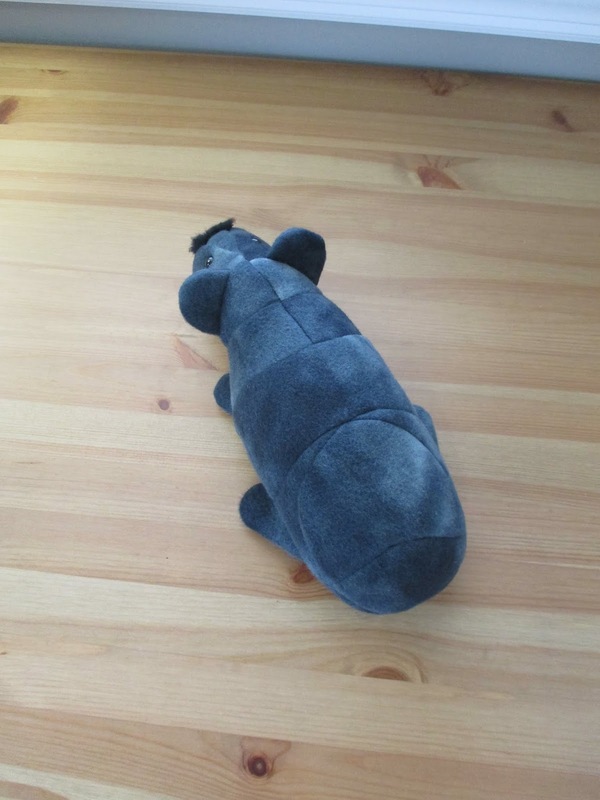 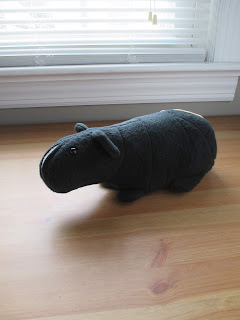 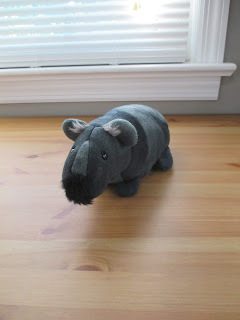 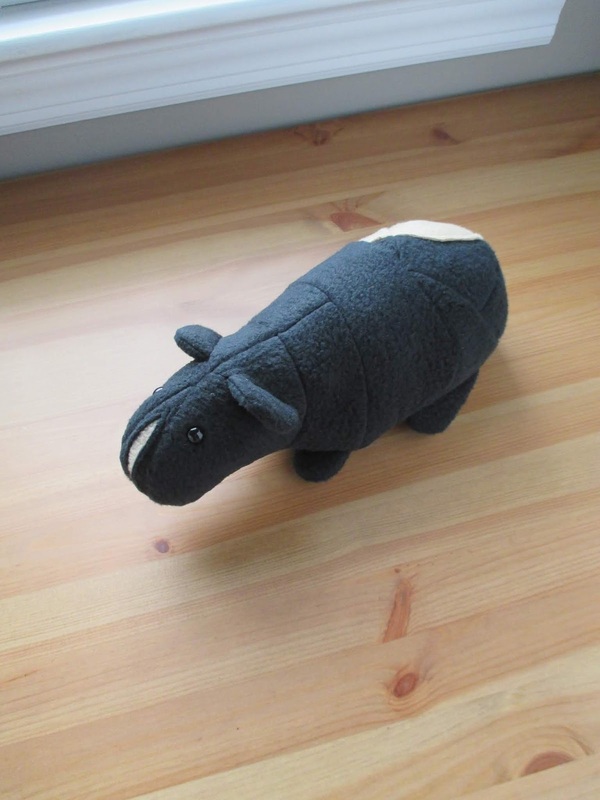 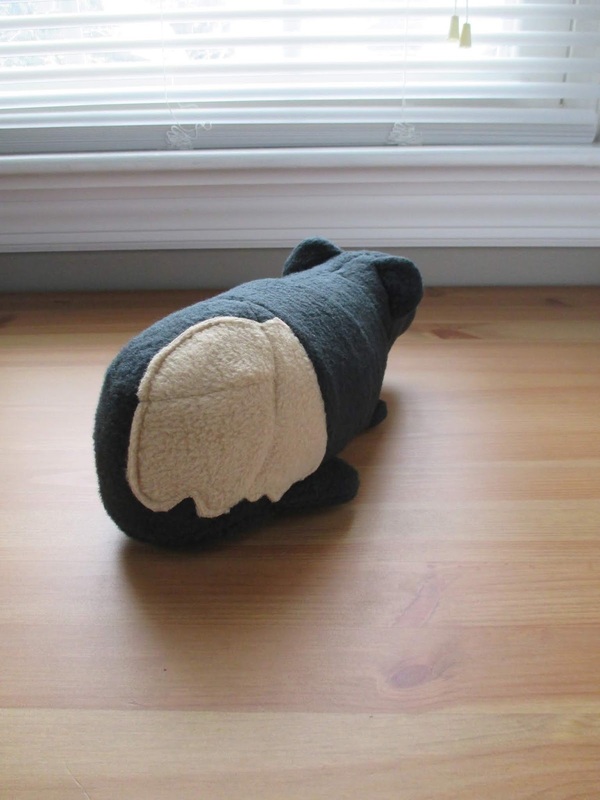 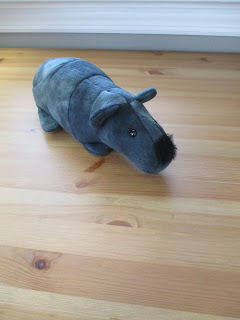 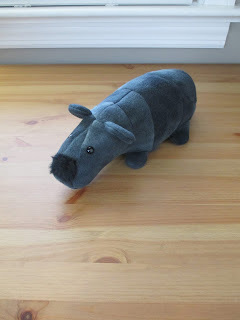 This skinny pig was made of fleece, faux fur, plastic safety eyes, and Poly-fil. 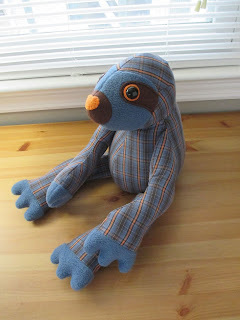 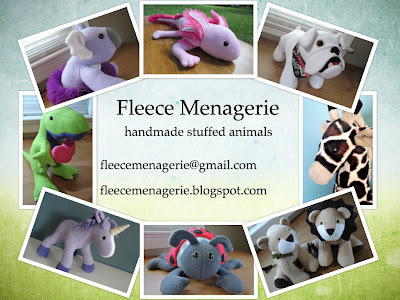 Where do Fleece Menagerie animals live? 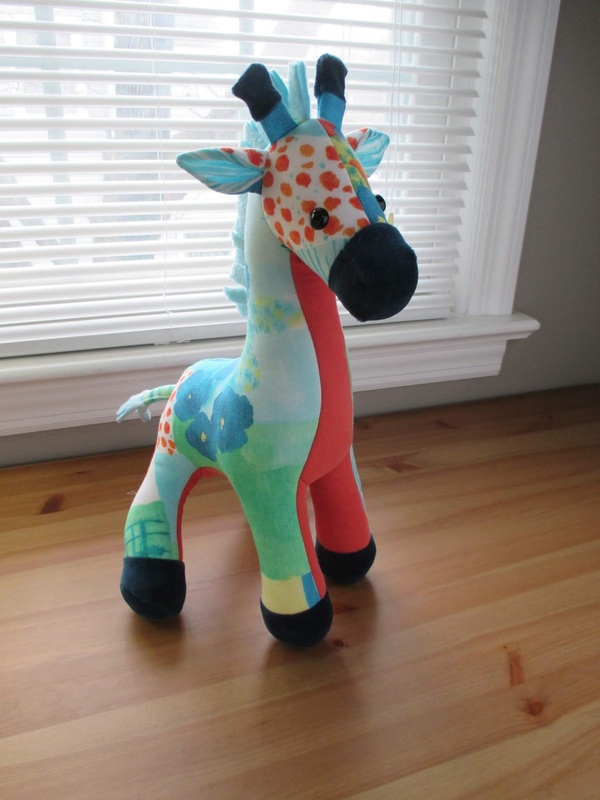 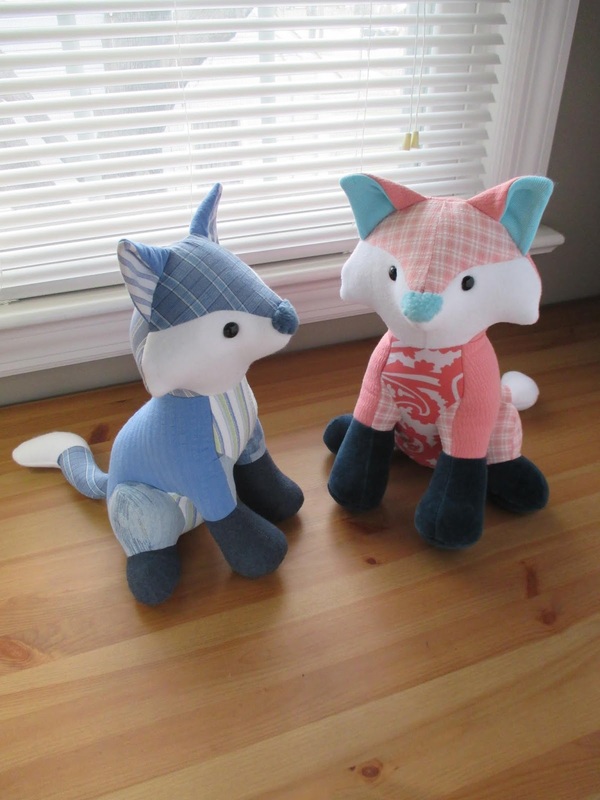 Many of the patterns that I use can be found HERE at Funky Friends Factory.